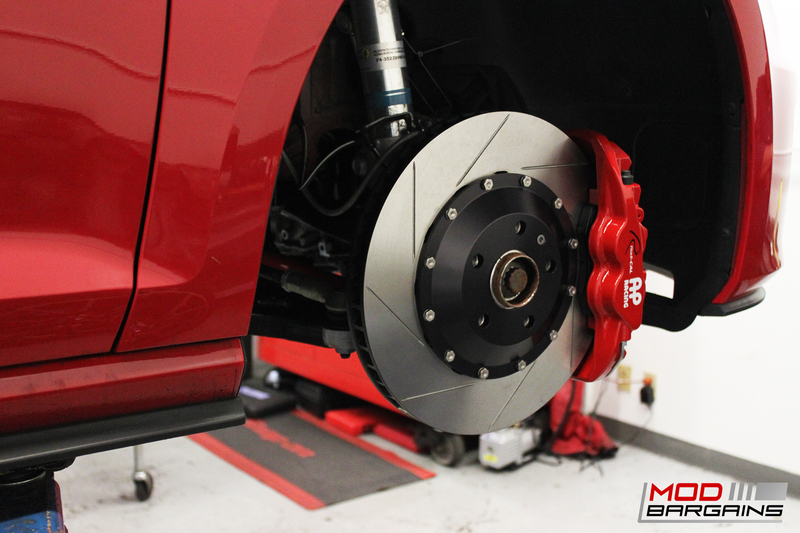 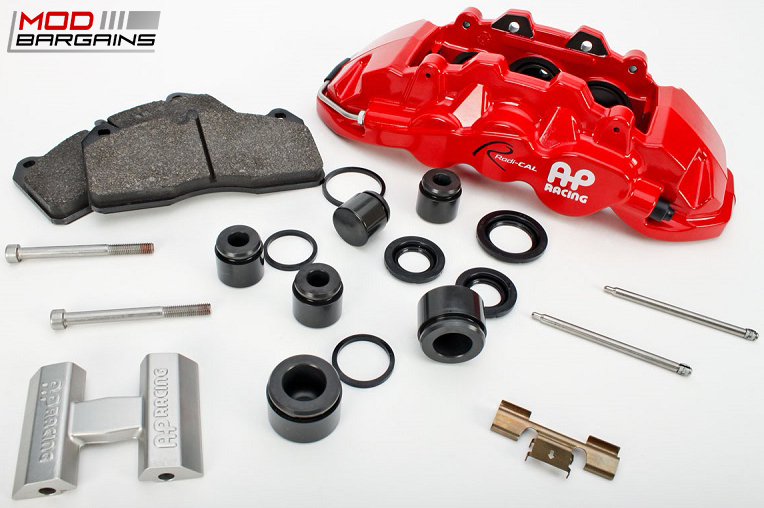 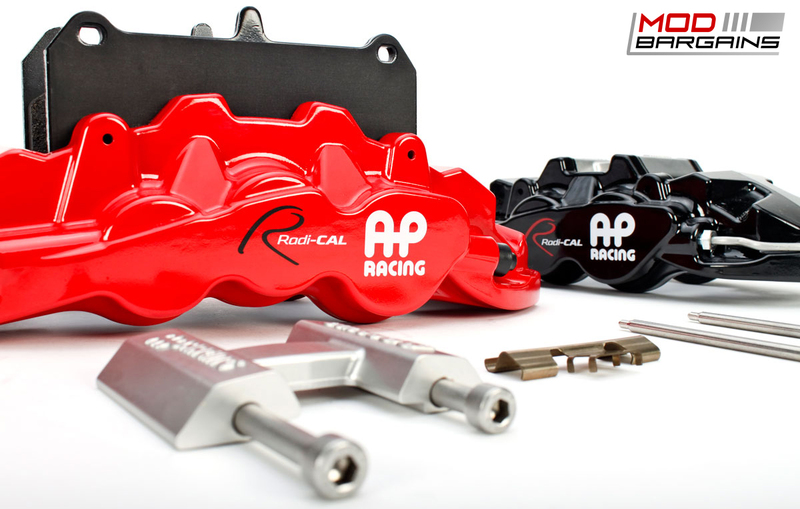 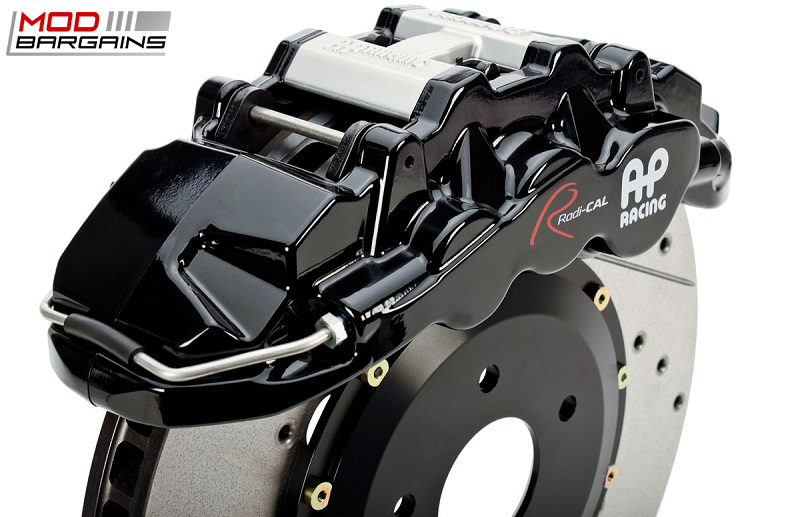 Big brakes for big power, with this big brake kit you will be able to tame the horsepower that's under your hood. 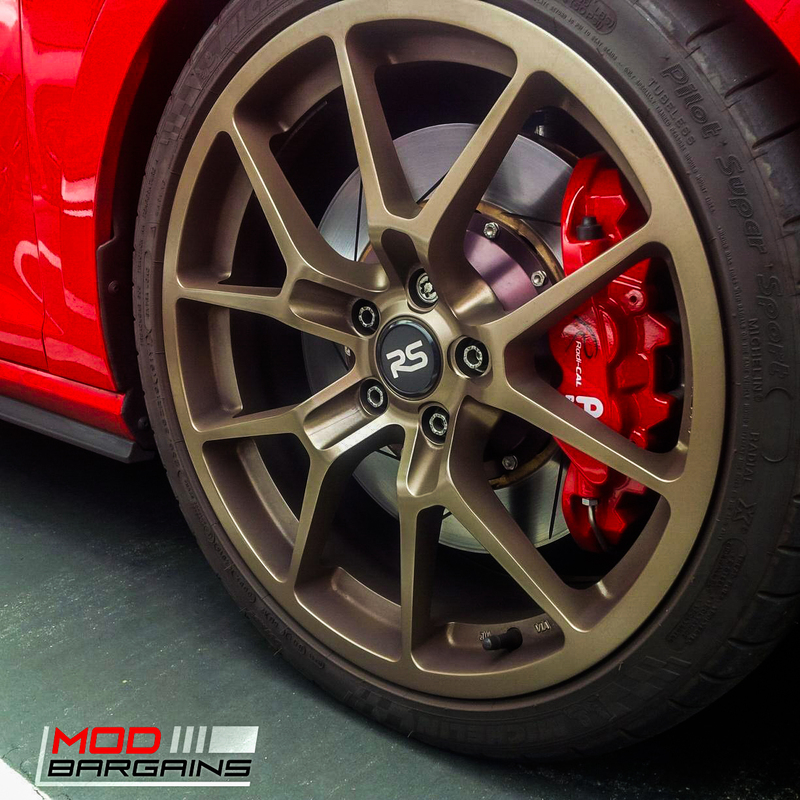 Get some brakes that will transform the appearance of your vehicle by giving you a race inspired look. 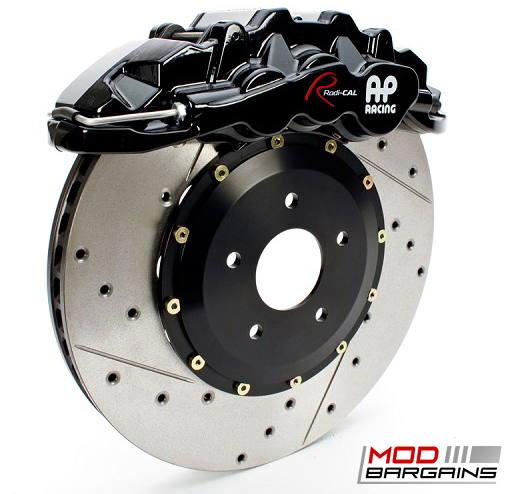 A brake kit that can provide you with great performance and a unique look is a rarity now a days.